Bruner has been playing the drums since the age of two. 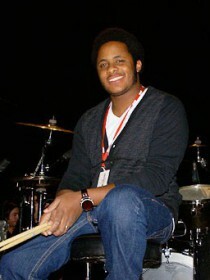 His earliest influence was his father, Ronald Bruner Sr., a drummer who has performed and recorded with Diana Ross, The Temptations, Randy Crawford, and Gladys Knight. 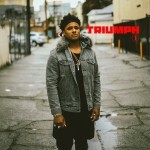 He is the older brother of bassist Thundercat and Jameel Bruner, formerly of The Internet.